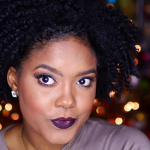 If you are already planning your Christmas and New Year’s Eve Party 2015, We’ve got the perfect natural hair and makeup tutorial for you. 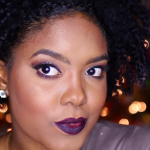 We know how important the holiday is for some of you that we’ve put together our best selection of some of the best makeup and hairstyle videos. 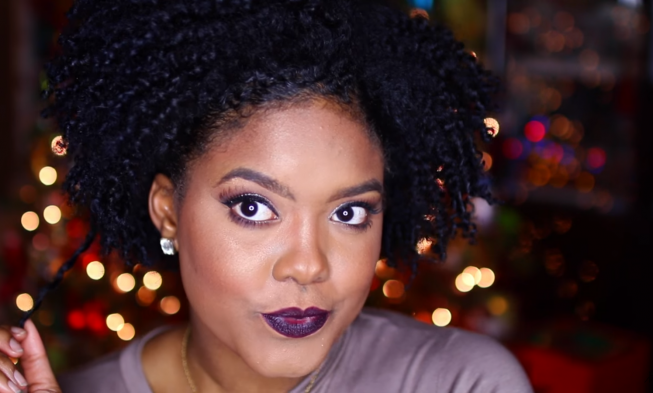 This is a quick and easy holiday hairstyle tutorial. 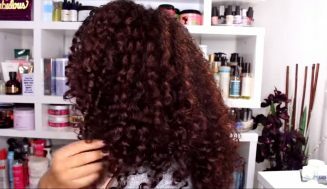 In the video Samantha used a flat iron to achieve her curls, but you do not have to do the same. 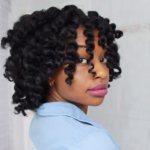 A twist out, braid out or a bantu knot out can and will achieve those beautiful curls. 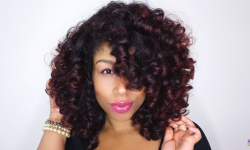 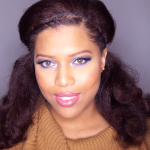 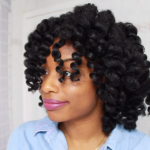 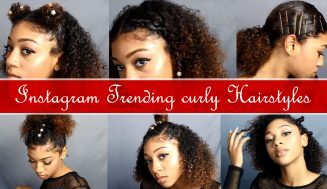 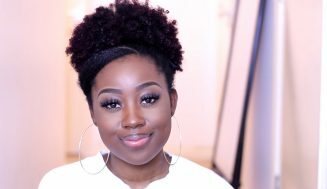 This is a flexi rod set tutorial for those that like beautiful defined curls. 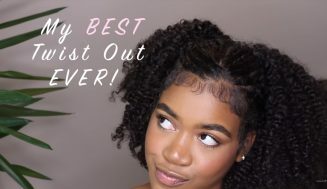 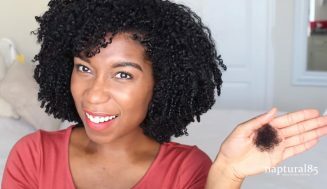 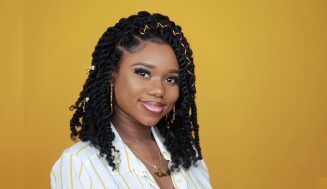 If adding heat in your hair is not something that you’re comfortable with, we’ve got the the video that shows the most defined curls using flexi rod set. 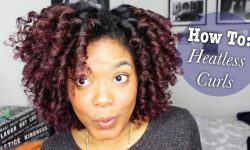 You will love the way these heatless curls pop. 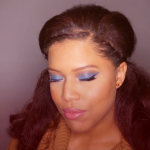 And the best part is, you can do this yourself for the coming holiday 2015 gathering or office party.